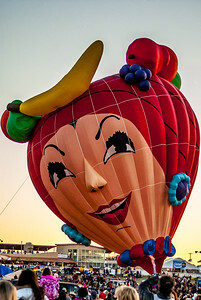 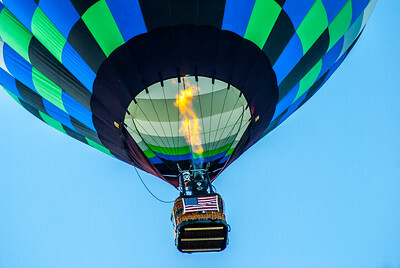 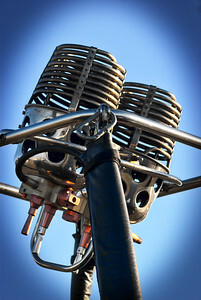 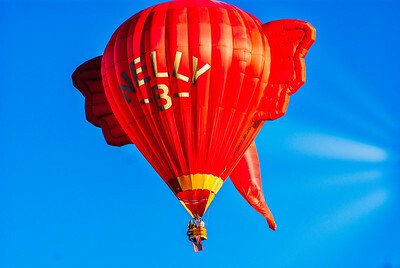 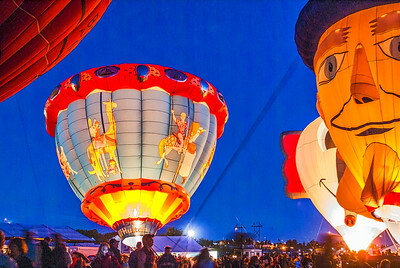 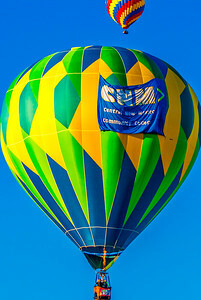 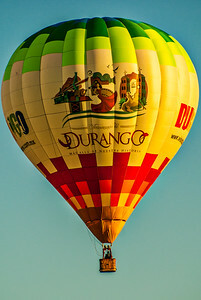 The photos in this gallery were taken at the Albuquerque International Balloon Fiesta, 2013. 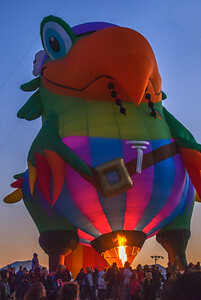 I took pictures at the after dark nightglow and the sunrise mass ascension. 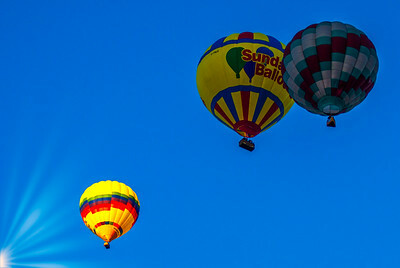 I captured these Balloons during the sunrise Mass Ascension at the Albuquerque International Balloon Fiesta. 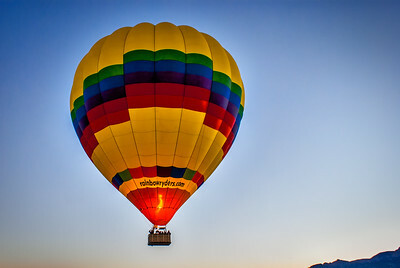 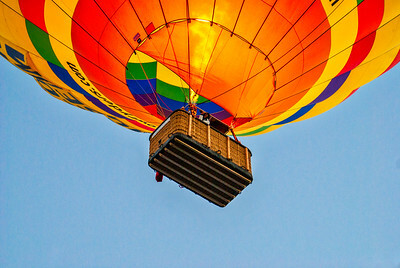 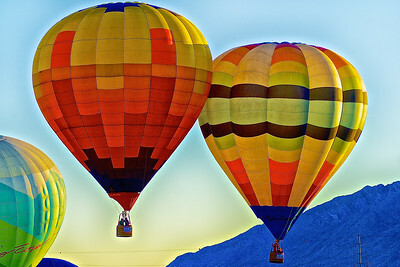 During mass ascensions, over 500 balloons are launched in two waves. 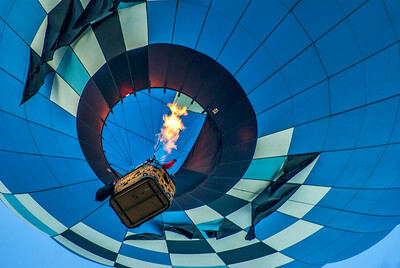 This is known as the most spectacular display of sound and color in all of aviation. 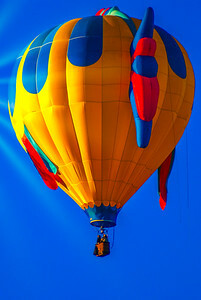 ​I took this photo at the 2014 Albuquerque Balloon Fiesta New Mexico. 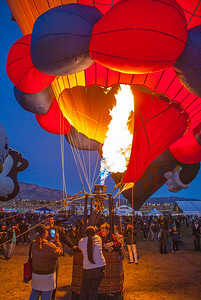 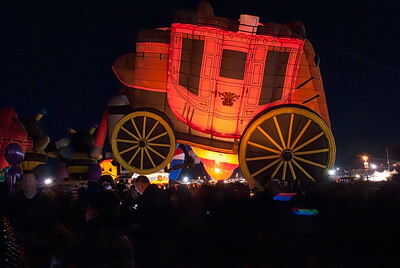 The balloons are fired up for the night glow event. 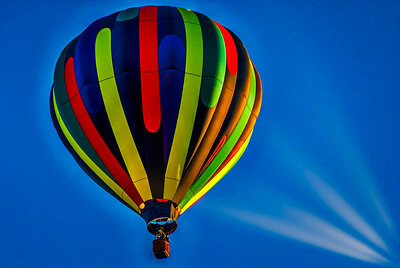 The balloons are not launched.